The number of international students increased by 10% this year when compared with the past academic year, the statistics show. Bulgaria can easily be added to the long list of countries that are experiencing a growth in foreign students. As the official statistics show Bulgarian universities are welcoming an increased number of international students. The official statistics body in Bulgaria has lately revealed the figures of international students. In the ongoing academic year, its universities are dealing with 10% more international students than a year ago. 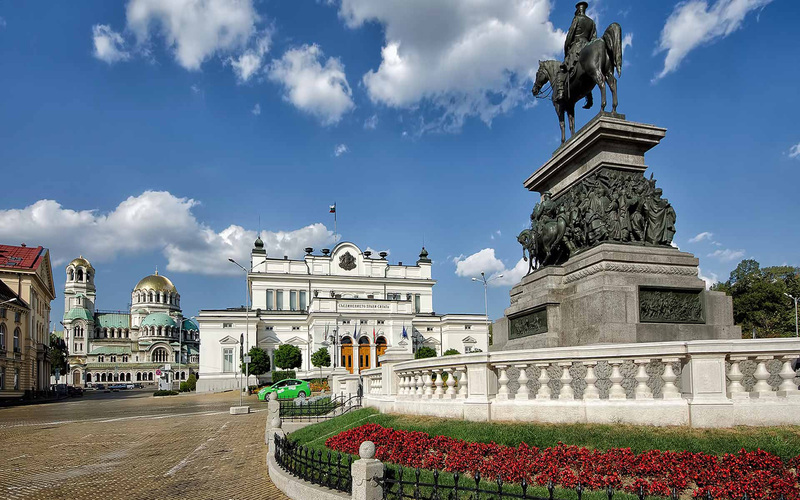 According to the National Statistics Institute in Bulgaria, in the 217/18 academic year, 14,212 foreign students are attending university or a specialized high school. Compared to 12,916 international students in 2016/17 this means an increase of 10%. The largest group of international students in Bulgaria was Greek students. They amounted to almost a quarter of foreigner students. The UK students were the second largest group sharing 14.1% of international students, followed by Turkish (10.5%), Germany (8.6%) and Ukraine (5.4%). The NSI told that PhD students counted for 8.1% (529) of the total number of foreigners. Most of them came from Greece (26.8%), Turkey (14%) and Kazakhstan (8.9%).